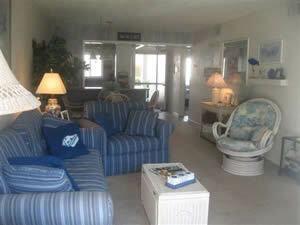 Condo is ground level and steps to the beach. Front door access to the private pool and patio access to the beach. 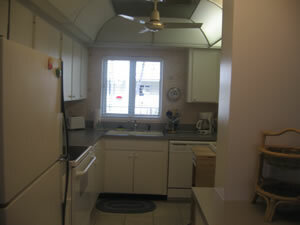 Condo is decorated in beach decor and is equiped with all everyday needed essentials. Cleaning service included upon departure. Anna Maria Island is 1 hour south of Tampa, 30 minutes north of Sarasota. 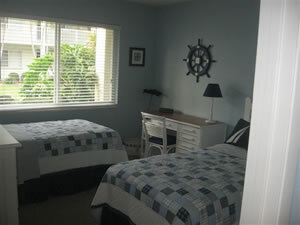 Other Information about the sleeping facilities: Bedrooms are located at opposite ends of the condo allowing for privacy for 2 couples or couples with children.